There are many types of pizza in the world. Pizza is such a versatile dish. You can choose from so many pizza bases and variety of toppings. But let me tell you this – you have never lived if you haven’t tried a wood fired pizza at The Dough Bros. 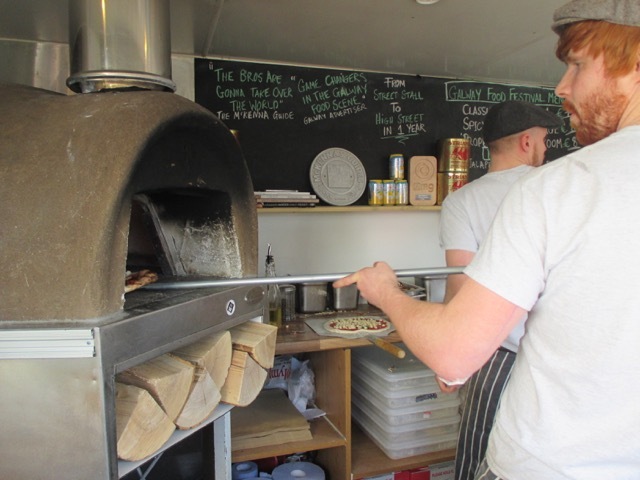 The Dough Bros – started of as a street food truck and turned into an award winning business. Now they’re not only cater for parties, weddings and events, but have a permanent place in the heart of city on Lower Abbeygate Street in Galway. 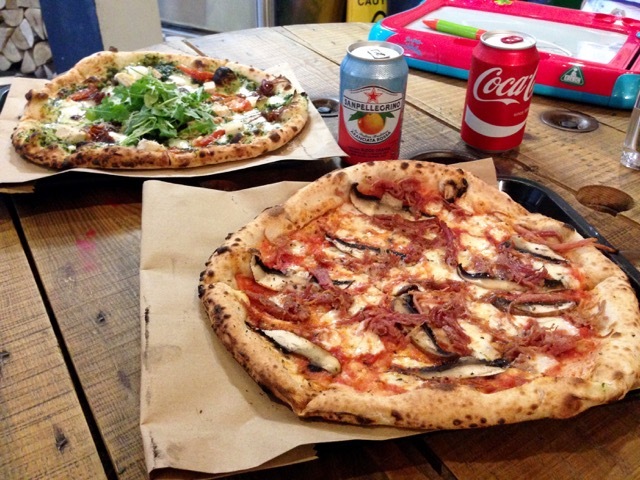 You must pay a visit – just look at the pizzas below! Pizza’s were made with a perfect base (not too thick and not too thin) and topped with quality toppings. You definitely don’t need any extra ketchup with this as the flavour is just amazing! 😉 In the restaurant they also offer variety of craft beers as well as selection of soft drinks. It does not look anything posh, but I just love the rustic feel to it! 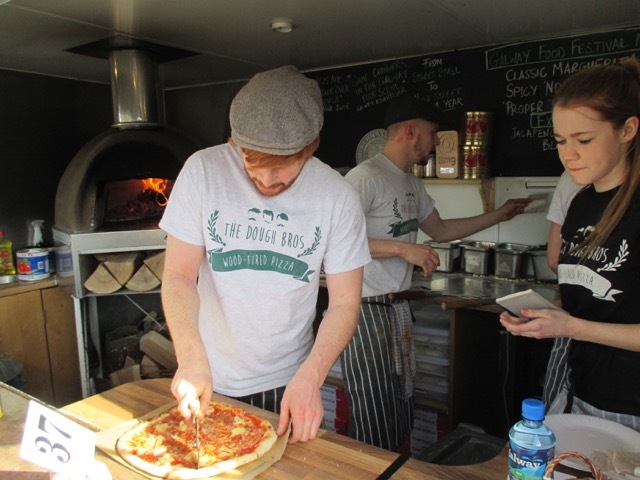 After meeting the Dough Bros during the Galway Food Festival in April – I have to say it was refreshing to find such a casual and cozy pizza place with friendliest staff to make sure you enjoy the experience. So if you’re ever in Galway and feel peckish – pop over to The Dough Bros! 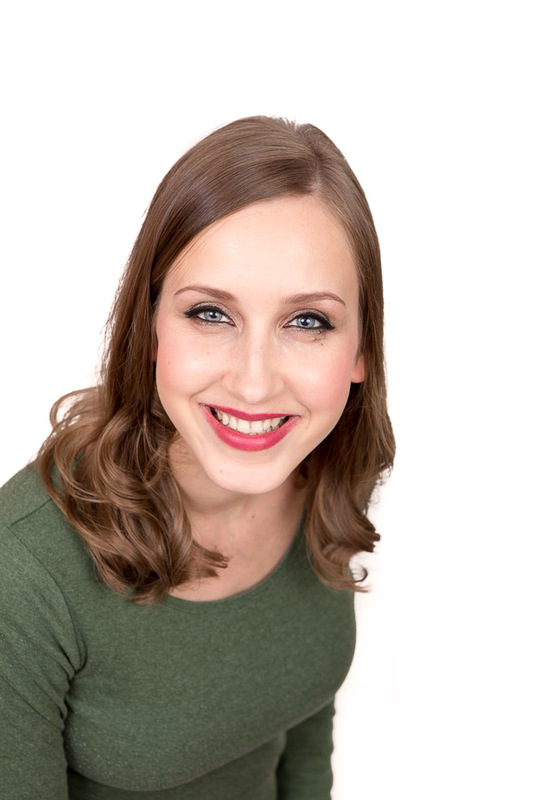 Next PostWhat’s In My Handbag?